Feb 2018: Special Guest at Matsuri Festival, Phoenix, AZ. Dec 2016: Special Guest at CDO Convention, Tabiano, Italy. Oct 2016: Special Guest at OrigamiMexico, Mexico City. 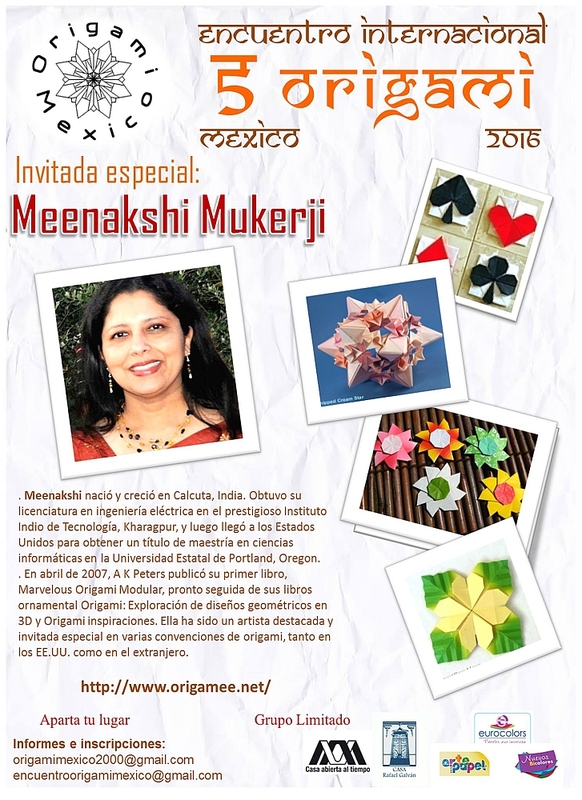 Nov 2015: Special Guest at OrigaMIT hosted by MIT, MA. 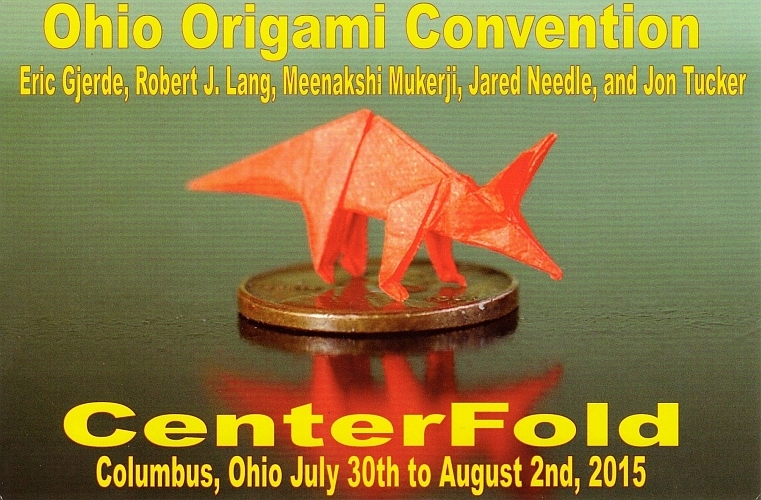 Jul/Aug 2015: Special Guest at CenterFold hosted by Ohio Paper Folders. 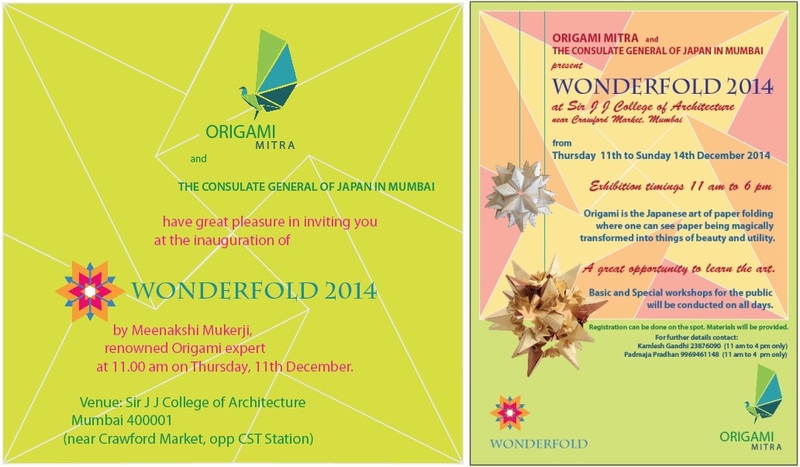 Dec 2014: Guest of Honor at Wonderfold hosted by Origami Mitra and The Consulate of Japan, Mumbai India. Nov 2011: Special Guest at East Bay Origami Convention, UC Berkeley, CA. Mar/Apr 2011: Special Guest at Xth Plener Origami Convention, Krakow, Poland. 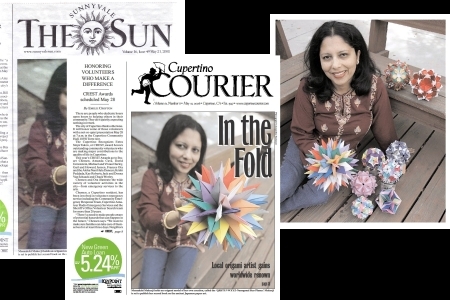 Nov 2009: Featured artist at Pacific Coast Origami Conference, San Francisco, CA. Aug 2009: Featured artist at Origami Heaven Exhibition, Stony Brook, NY. about the exhibition Mujeres de Papel in Zaragoza Spain, Dec 2016. 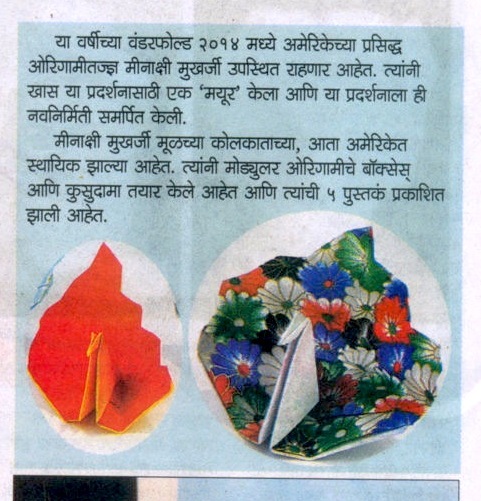 Mumbai local newspapers Lokprabha and another one, Dec 12, 2014, featured articles on Wonderfold 2014. 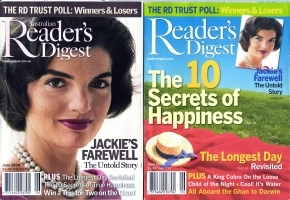 May 21, 2008 issues, featured a cover story on my origami work. The San Jose Mercury News published the same article online. Animals Out of Paper play by Rajiv Joseph featured my work in the sets in their San Francisco showing, Dec 2009 - Jan 2010. Hokubei News: An article from Oct 11, 2007, "Different Ways of Origami", reports my booksigning event at the Paper Tree in Japan Town, San Francisco. Ukiah Daily Journal: An article from March 27, 2007, "Her Enterprise is Folding" on Louise Yale by Katie Mintz mentions my name. "Meenakshi Mukerji's work is both intricate and lovely. She's greatly respected in the origami world, one of the well-known world leaders in modular origami. Her books offer a nice exposition of the mathematical elements, but you're not being hit over the head with math lessons. You learn things without even realizing that you have." - Dr. Robert Lang in an interview published by San Jose Mercury News. 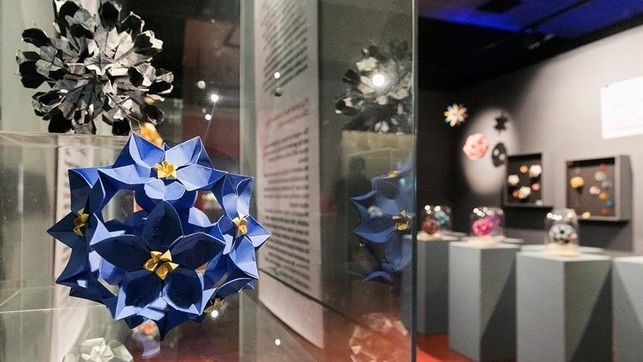 "Meenakshi Mukerji is one of today's masters of modular origami, designs comprised of multiple pieces of paper. She also brings her ingenuity and creativity to designs made from a single piece of paper. Among the most appealing aspects of her single sheet work is the way she subtly manipulates a purely geometric form to fold a flower, a leaf, a butterfly, or card suits." - Peter Engel in a foreword for Wondrous One Sheet Origami. My first origami : Traditional Boat at age 5. My first origami book : My Origami Birds, 1975. My first society membership : British Origami Society, 1976, while still in grade school. 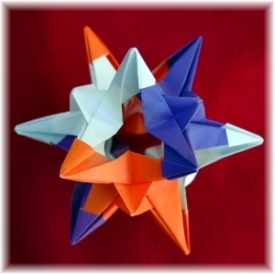 My first modular origami : Ornamental Omega Star by Michael Naughton, 1994. My first modular origami book : Unit Origami Multidimensional Transformations by Tomoko Fuse, 1996. My first own design : Daisy Sonobe Cube, 1997. My first website launch : This same website hosted on then web host Geocities, 1997. My first published work : Thatch Cube in Scaffold Vol 1 Issue 3, April 2001. My first origami conference : Pacific Coast Origami Conference, Arizona, 2005. My first published book : Marvelous Modular Origami, 2007. My first international special guest appearance : Xth Plener Origami Convention, Krakow, Poland, 2011.